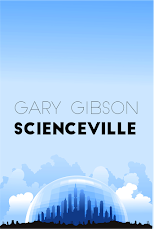 SF writer Gary Gibson: The paperback of Survival Game is out now. 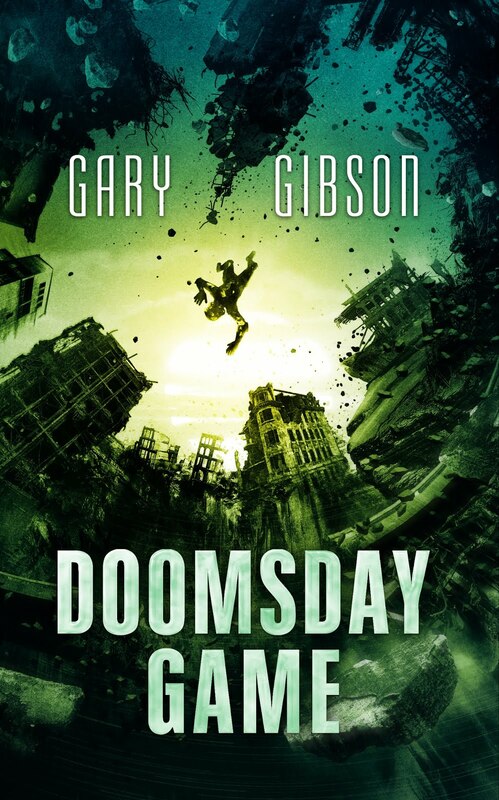 The paperback of Survival Game, the sequel to Extinction Game, is published in the UK today! And if you prefer ebooks, the price of the Kindle edition has dropped as well. So if you don't have it already, go git it. If you're in the US, you've got a little while to go - the paperback won't be out there until July. But if you want to preorder on Amazon, go here. I also have an article up at Torbooks.co.uk about the writing of the book. No, wait, that's a lie. It's got nothing to do with the writing of the book. Sort of. Maybe. Well actually, it's about the question every writer but me hates to answer, which is where ideas come from. And that means brain science. Read it here.